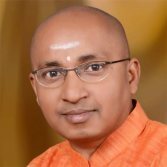 Yogi Kamal Singh welcomes you in Jivan Chakra Foundation. 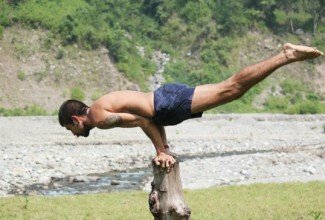 Multi Style Yoga School in Rishikesh India. Come and immerse yourself in your yoga practice at Jivan Chakra yoga school in Rishikesh, India, the yoga capital of the world. Unlock your potential within as a yoga teacher at Jivan Chakra yoga school on one of our Yoga Alliance accredited courses. 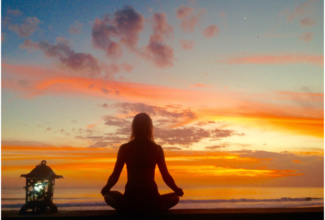 Combine your yoga practice with rest and revitalisation in a beautiful setting on a Jivan Chakra yoga retreat. 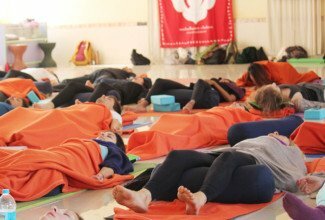 Jivan Chakra Foundation offers Residential 100 Hour, 200 Hour Hatha, Multi Style Affordable Yoga Teacher Training Courses in Rishikesh, India Registered with the Yoga Alliance, USA. 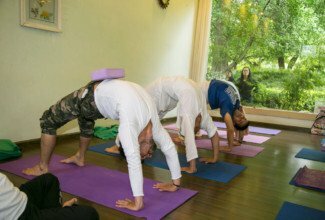 Jivan Chakra Foundation specialises in the traditional systems of Hatha and Ashtanga Vinyasa yoga. Our teachers are dedicated to spreading knowledge of these ancient systems, working with every student to ensure understanding and development within each area of their practice. In our courses we aim to turn our students into passionate practitioners, and capable certified teachers. 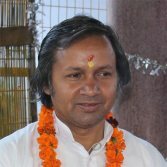 We are worldwide known for world class Hatha Yoga Teacher Training in Rishikesh, India. True to the traditional methods of yoga, we not only focus on the physical practice of yoga asana, but also give attention to the other areas, including pranayama (control of the breath), kriyas (purification methods), meditation, philosophy and a sattvic yogic diet. We aim to give a holistic approach to yoga so that our students become able to teach from true experience and understanding of an authentic yoga practice. Our teachers are highly experienced and dedicated to sharing their knowledge in a safe, accessible environment for their students. Their hope is to infuse each and every student with the real traits of a yogi so that they may leave with the ability to bring more peace, balance and happiness into their own lives and those of their students. JIVAN means SOUL, IMMORTAL ESSENCE, or LIFE FORCE that infuses beings, and CHAKRA means ‘WHEEL’ or ‘CYCLE’, also referring to the swirling energy centres in the subtle body. Our souls and subtle bodies are constantly changing and developing in a state of impermanence, and by practicing yoga we can attempt to channel these changes towards growth and expansion. 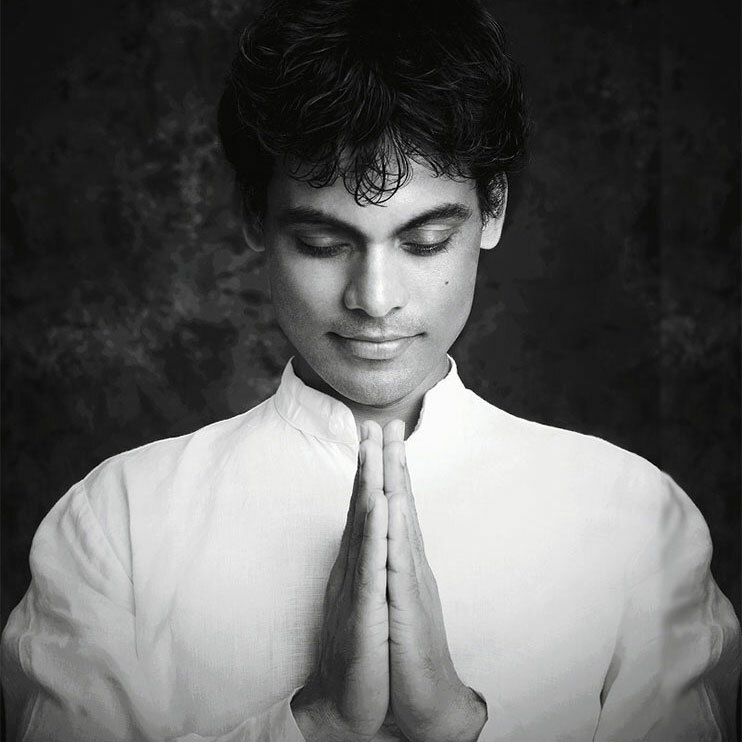 At Jivan Chakra our teachers are passionate about yoga teacher training with authenticity in all of its parts. 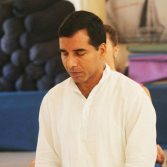 Much more than just asana, each student has the chance to deepen their experience in other areas including pranayama, meditation and kriyas. Discover which of these ancient practices resonate with you during your stay here. 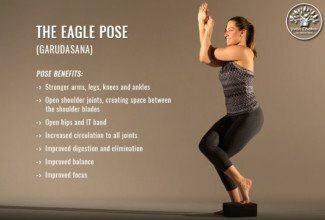 The ideal way to deepen and evolve your practice, our Hatha TTC explores this fundamental style of yoga which prepares the body for meditation through practice of posture, breath and cleansing techniques. 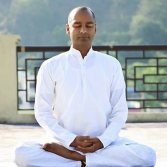 Our Pranayama TTC explores theory and extensive practice of a variety of Pranayama techniques. 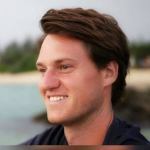 Students experience the effect of these practices impacting the body on both the gross and subtle level, working towards purification and balance of the physical and energetic bodies. An ideal way to broaden your practice, study different styles of yoga on our multi-style TTC course. Explore which type of yoga resonates most with your natural teaching style, and experience which practice best works in harmony with your mind and body. Jivan Chakra Foundation, Rishikesh invites you to take yoga retreats, break and escape from the stresses of your daily life to focus on your yoga practice in our carefully balanced programme, designed to renew your energies and bring you peace of mind. Including daily yoga sessions, meditation, pranayama and delicious home cooked food. Jivan Chakra is a globally recognised yoga school and leading destination for Yoga Teacher Training in Rishikesh. Learning the ancient art of yoga and how to share this practice with others is incredibly rewarding, and can bring balance and inspiration into your students’ lives. However understanding the science of yoga and how to make it accessible can be a challenging job. We are offering courses tailored to those who wish to become certified yoga trainers, led by dedicated teachers with a deep understanding of the transformational process from student to teacher. 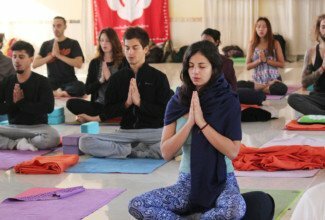 During the classes participants will practice and study the theory of all aspects of yoga, including asana, philosophy, pranayama and meditation. The course will benefit both those who wish to teach, and those who wish to immerse themselves and evolve their personal yoga practice. 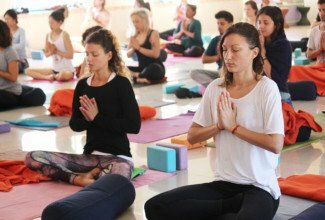 Whether you are looking to immerse yourself in your practice, increase your training, or experience your first introduction to the yogic lifestyle as a beginner, our Hatha 100 Hour Yoga Teacher Training India will provide you with the opportunity to pursue your passion alongside likeminded people, in an environment devoted to your growth. Immerse yourself in the ancient practice of Hatha Yoga and energise your mind, body and spirit. 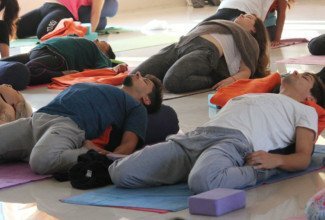 Our 200 hour Hatha Teacher Training Course is open to all levels of practitioners, with teaching accessible for beginner, intermediate and advanced level practitioners alike. “Prana” is translated from Sanskrit to mean the life-force or vital energy that channels through the body. It is the spiritual link between the mind and consciousness. 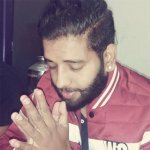 Students of Pranayama engage in a variety of focused breathing techniques with careful guidance from experienced teachers which improve overall health as well as maintaining well being in all of the vital organs within the body.